The great Sammy Eubanks is back in town after a month in Nashville recording a new album. He's at Poole's Public House South hill location, 5620 S Regal Street at 6pm tonight, February 24. 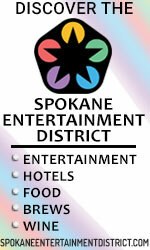 Taste Spokane benefiting Wishing Star is at Northern Quest this Friday, February 26 at 7pm. Voodoo rock band Ticking Time Bomb performs for the second year in a row. Go to wishingstar.org for tickets and information. The 38th Annual Northwest Bach Festival with Zuill Bailey, Artistic Director, is bringing musical excitement with concerts, films, Flash-Bach! appearances, special events and more. 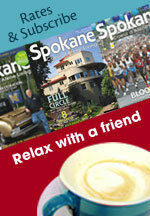 Going on now through Sunday, March 6, events will take place at a wide variety of Spokane venues. Tonight, February 24, 7:30pm at Barrister Winery, Bach XXI--Bach for the 21st Century, featuring the Matt Herskowitz Piano Jazz Trio with Zuill Bailey, cello. The Festival Classics will conclude with a grand Finale Concert in St. John's Cathedral, on Sunday, March 6 at 3pm. 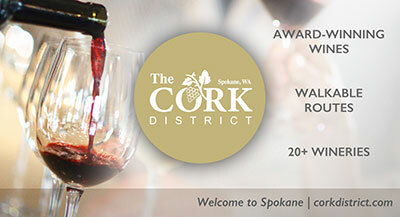 Get ready to experience the biggest Inlander Restaurant Week ever, with a record-setting 100+ participating restaurants throughout Spokane, Spokane Valley, Liberty Lake, Post Falls and Coeur d'Alene. 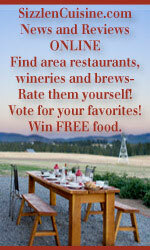 Restaurant week runs this Friday, February 26 through Sunday, March 6. Each of the 104 Restaurant Week participants will offer three-course meals at a pre-set price of either $19 or $29. 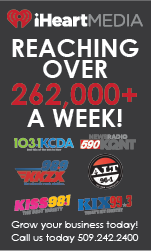 Diners can choose from the prix fixe Inlander Restaurant Week menu or order anything from a restaurant's traditional menu. 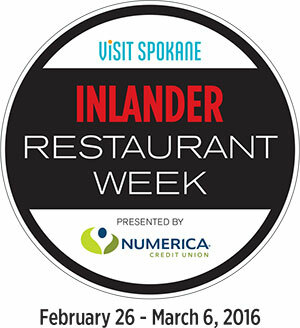 For more information and to see a complete listing of menus, visit InlanderRestaurantWeek.com. Treasure! is a special exhibit that features actual artifacts from shipwrecks and other treasure sites, and includes over 4000 sq. ft. of exhibits on underwater treasure, buried treasure, gold rushes, treasures in the attic, in popular culture, protecting treasure, and modern treasure hunts. A special treasure laboratory and artifacts from the museum's collections will be on display as well in the setting of an 'antique store.' 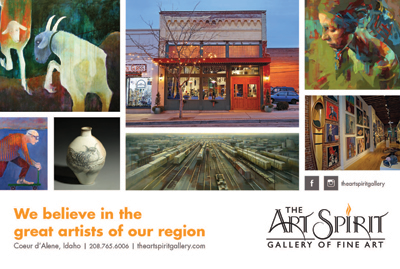 Treasure exhibit will continue through May 15. Museum hours are Tuesdays through Sundays, 10am to 5pm, with half price admission on Tuesdays. 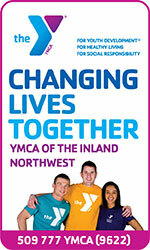 Visit www.northwestmuseum.org. 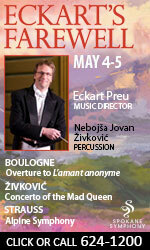 Conductor Eckart Preu leads the Spokane Symphony and guest cellist, Maja Bogdanovic in two performances next weekend. Musical selections include Karen Tanaka's Water of Life, Hector Berlioz' Symphony Fantastique, and Edward Elgar's Cello Concerto in E Minor, a poignant requiem to a lost way of life. Concerts are this Saturday, February 27 at 8pm and Sunday, February 28 at 3pm. Sunday's performance is the Symphony's annual Salute to Educators. All educators, including school employees, may purchase tickets for either performance for just $20. 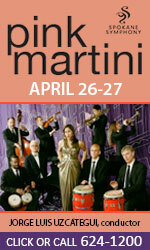 For more concert information or to purchase tickets, visit www.spokanesymphony.org. Tickets are also available at the Box Office, and at www.ticketswest.com or 800-325-SEAT. 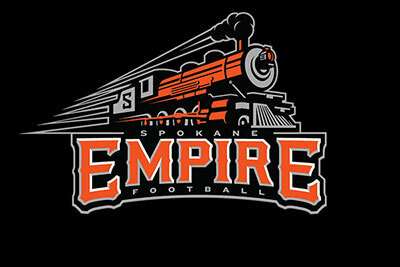 "I hear that train a comin'"...it's the Spokane Empire headed to the Spokane Arena for their arena football opener against the Wichita Falls Nighthawks this Saturday, February 27 at 7pm. 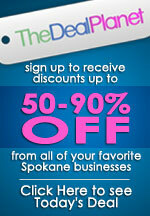 Get all the details at spokaneempire.com and tickets at www.ticketswest.com or 800-325-SEAT. 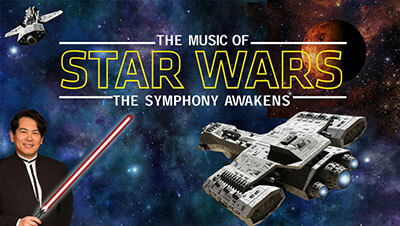 The Spokane Symphony plays the music of Star Wars, Friday March 4 at 8 pm. Ticketswest has your seats at www.ticketswest.com or 800-325-SEAT. Little Women, the Musical comes to Spokane Civic Theatre this Friday, February 26 through Sunday, March 20. 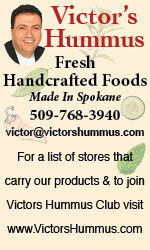 Go to www.spokanecivictheatre.com for tickets and information. Grammy-winning singer/songwriter Jennifer Nettles headlines a quartet of powerful and up-and-coming female country stars when she comes to Northern Quest Friday, March 4 at 7:30pm. 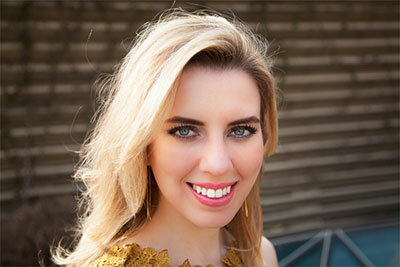 Monday, February 29 at 7:30pm, Pianist Natasha Paremski returns to perform with the Gonzaga Symphony Orchestra under the direction of Kevin Hekmatpanah. She will perform Rachmaninoff's Piano Concerto No. 3, a work noted for the Herculean virtuosity required of the soloist. 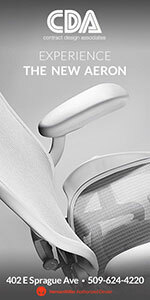 The event will open with Weber's delightful and vibrant Euryanthe Overture. It will be followed by Beethoven's powerful and dramatic Coriolan Overture. The symphony will the present the colorful and intense tone poem Les Preludes by Liszt. 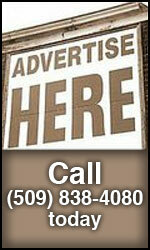 For tickets call 509-624-1200 or at www.ticketswest.com or 800-325-SEAT. 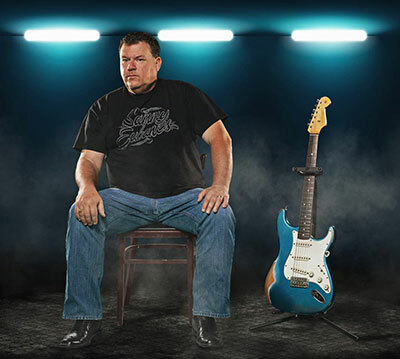 The Inland Empire Blues Society calls it the 'Best Blues Event' and it's coming to the Coeur d'Alene Resort Friday through Sunday, March 18-20. 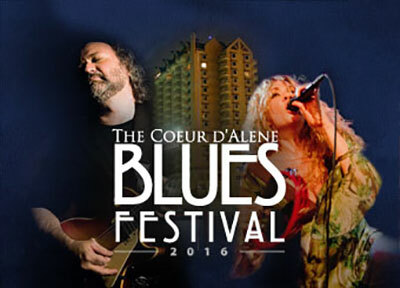 The 7th Annual Coeur d'Alene Blues Festival celebrates the best of modern blues. Get more information and tickets at cdabluesfestival.com. 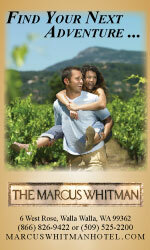 This Thursday, February 25 from 5:30-7:30, Evan Denlinger will perform at Arbor Crest's Wine Bar/Tasting room. And on Friday, February 26, singer/guitarist Eric Neuhausser will perform from 5:30-7:30. Wine, beer, and snacks available for purchase. No cover charge. 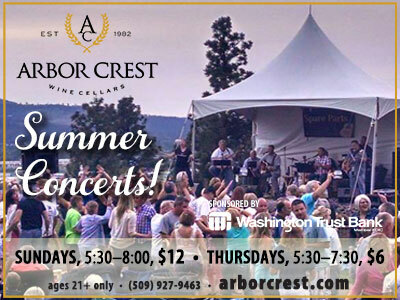 Arbor Crest's tasting room and wine bar is open from 5-8 on Fireside concert nights.